I think this is my favorite blog of all time. I guess that’s because marking is one of my favorite hobbies, too! In fact, Stacy brought me a nose tickler from Mazatlan! Well, she brought the shells from the beach and then strung them up just the way I like them, and at just the right height! You can read Gari’s blog about marking and then watch me rub my morrillo on the shells! 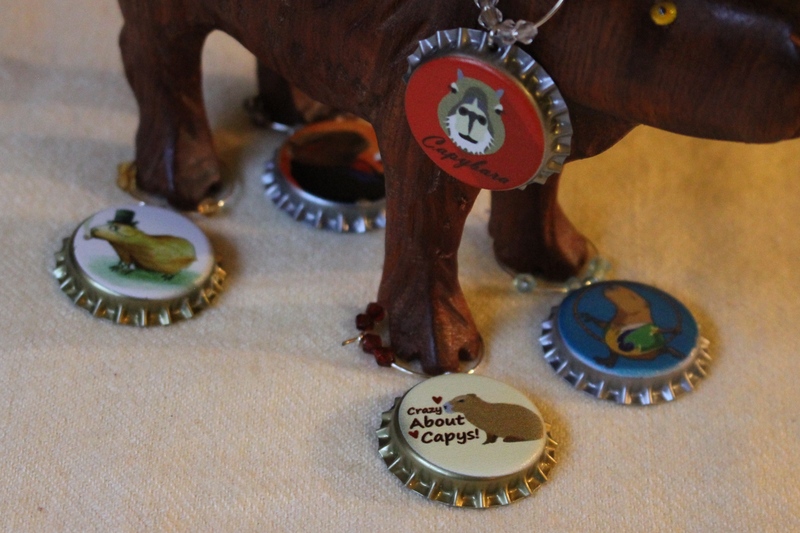 Making My Mark | Capybara Madness.